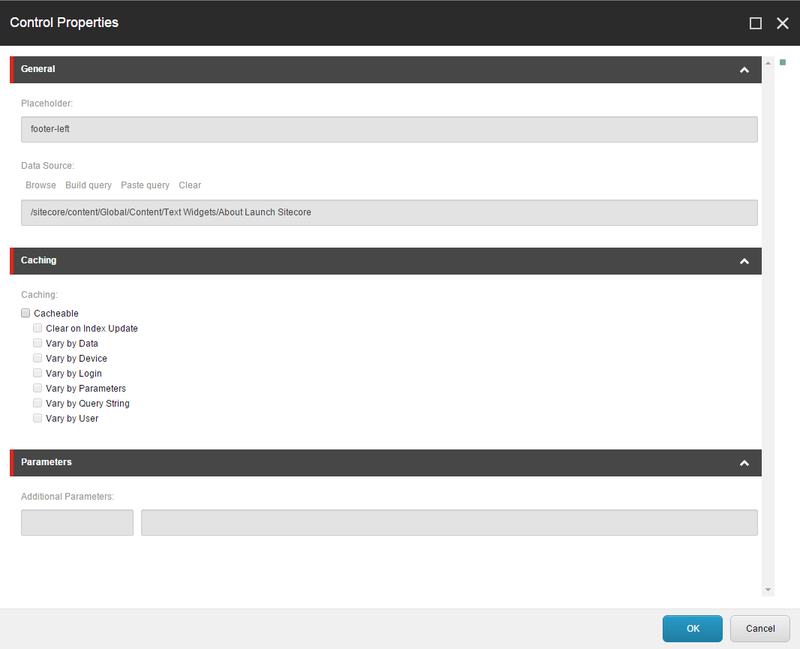 Recently we decided to integrate Autofac in our Sitecore MVC Solution. After a bit of research I found some pretty nice and useful articles on the topic of using Dependency Injection with Sitecore MVC, but there wasn’t anything focused on Autofac, so I decided to put a blog post around it. The approach is based on a blog article about Ninject, by Mark Cassidy Thomas Stern – Sitecore MVC new Ninject Controller Factory and the Sitecore Mvc Contrib amazing sample implementation by Kevin Obee. Configuring the pipeline to replace the default Sitecore Pipeline. ReleaseController – which is irrelevant for Autofac Managed Application, as the release is done by the IoC container. The code basically tries to resolve the controller from our IoC container. If no controller is found – a 404 exception is thrown. You can find the example solution on Bitbucket ! First, let’s go through a real life scenario that every single Sitecore developer faced at some point. Many times we find ourselves slammed with bugs, which are caused by differences in content in our QA and Production Instances. So every single time we need to explain that our QA instance is not up to date with the latest Production content and that it is normal to have these issues. After that the frequent scenario is – “Can you please update the content, so we can regression test feature X”. Following that, we need to go to our Production CM, export a content package, and install it on our QA instances. The huge problem, with this, is that it happens pretty frequently. Especially on big projects with many content dependencies (i.e. I want to test the search boost I requested but I get only 2 search results in total). This is the case in which the Razl Scripting mode shines. Razl scripts are actually a fairly simple xml files which can be executed from the command line. They have 2 main components – connections and operations. name – This is the main identifier that is going to get used by the operations to determine the Instance they are going to execute on. readOnly – The possible values are true and false. Specifies if the connection is read only, i.e. if we try to execute a write command on a read only connection – it will not get executed. It is a good practice in your scripts to set your connection to read only. install– The possible values are again true or false. Specifies if the script should install the Razl Service if it is not already installed. If set to true – the path parameter must be specified. 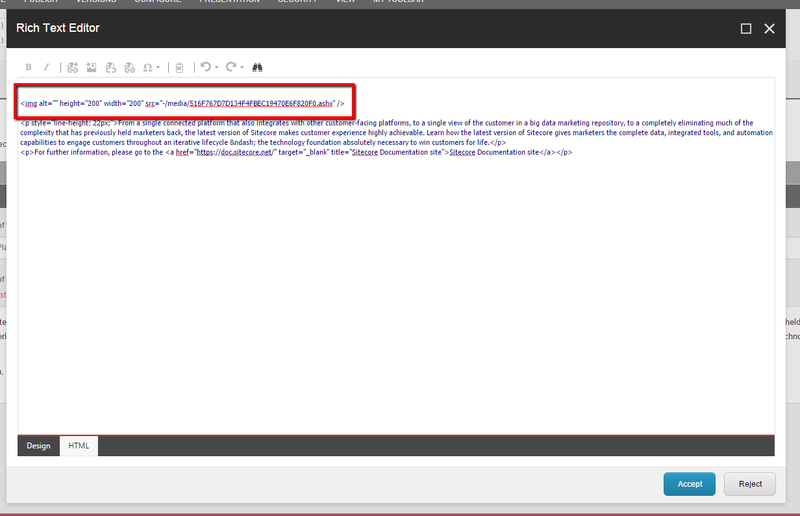 url– Used to define the url of the Sitecore Instance we want to connect to. accessGuid– Defines the access Guid which is used by Razl to access the Sitecore Instances. If Razl is already installed on the Sitecore Instance – the Guid can be obtained by reading it`s value from the web.config defined in [Webroot]\_CMP. database– The database which is going to be used by the connection. Nothing fancy here. path– The UNC path to the Sitecore instances. It is used only when you want to install the Razl Service on the server. My recommendation is to preinstall the Razl Service on all servers you want to script on, so you won`t have to expose your servers file systems. preset– If you already have the connection in the RAZL desktop application and you are too lazy to write some xml – you can use the preset property to pass the name as it is in your RAZL application. I usually advice against that, because you cannot be sure which presets are actually installed on the server and in most cases you won`t be the only person using the script. There is no upper limit on how many connections you can define and naturally, you should have at least 2 connections defined in the script – because you are going to use it on at least 2 Instances (or 2 Databases of a single instance). Every operation can have one or more parameters. 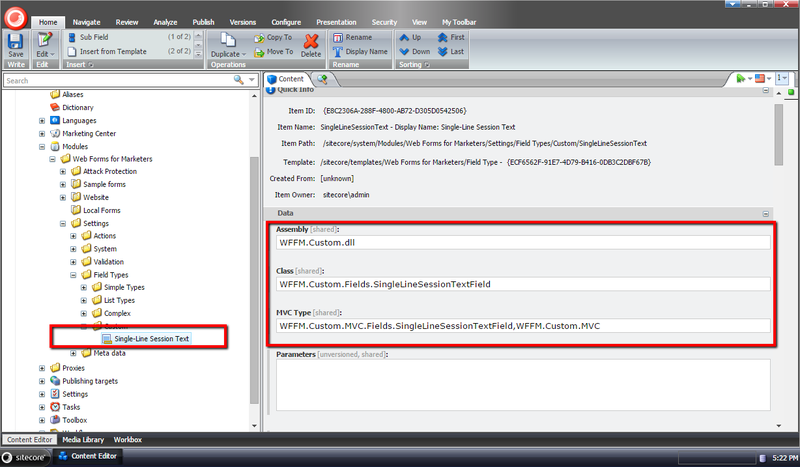 All parameters have a name attribute, every operation type has a list of supported parameter names. Parameters themselves can be single valued and multi-valued. As different operation types accept different types of parameters, I will describe them in a separate section. The Copy Item operation copies a single item from the source to the target database. It requires one parameter – itemId which is the ID of the item in the source database. Nothing fancy here. The Copy All operation copies an item and its descendants from the source to the target database. 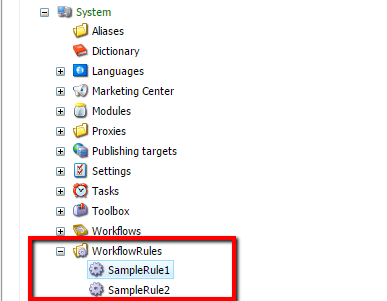 It requires 2 parameters – itemId which is the ID of the starting item in the source database from which the copying starts and overwrite is a parameter which determines what to do with items which are present in the target database, but are missing in the source database, i.e. if the setting is set to true and there is an item in the target database that is not present in the source – it will get deleted, if the setting is set to false – the item will be skipped. 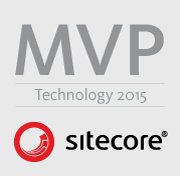 I am sure many of you are familiar that Sitecore comes with a very powerful History Engine. The history engine uses a SQL Table to store all events that happened to an item. The history engine is enabled by default in the recent releases of Sitecore, before that you needed to enable that manually from the web.config. The Razl copy history operation will read the actions from this table in the source database which occurred in a certain time frame and execute them over the target database. As this operation is more risky:) it accepts several parameters to give you better control over what is going on. The “from” parameter specifies the start time from which Razl should start reading events from the history table. The date needs to be in the following format: yyyy-MM-ddThh:mm:ss. This is the only required parameter of the operation. The “to” parameter specifies the end time when Razl should stop reading events from the history table. The date format is the same like the one for the “from” parameter: yyyy-MM-ddThh:mm:ss. Parameter is optional and if it is not set every event up to now will be executed. The “recycle” is a boolean parameter and it specifies what Razl should do with deleted items. If set to true it will move them to recycle bin and if set to false it will remove them (they will just be deleted not recycled). I strongly advise of always setting this parameter to true as you cannot be sure what the content editors might have done. The parameter is optional with a default value of true. The other two parameters (includeand exclude) are multi-valued and control which items (and their descendants) should be included/excluded when performing events. Both parameters work with item paths and exclude has bigger power over include (in case a path is included in both parameters). If the parameters are left blank – all actions will get executed. If there is a single path in the include – only actions over this item and its descendants will be executed. I also created a small set of scripts which can be used for a good starting point when you are writing your own. The scripts can be found on BitBucket. With the new release there are several new features, along with huge improvements to the scripting mode! Here are some of the highlights of the new release! Razl 2.6 will introduce a new Lightning Mode for comparison. It increases comparison speed dramatically by using only the revision number when comparing! One of the most requested Razl features, deep compare will ship with the new release! Now you will be able to deep compare items without the need to go down the tree ! CopyVersion – For copying a specific version of an item. DeleteItem – For deleting items. MoveItem – For moving items in the content tree. SetFieldValue – For setting field values from a Razl Script. SetPropertyValue – For setting property values ! Also – a new parameter lightningMode will be introduced for CopyAll and CopyHistory operations to use the new lightning mode for quick comparison of huge trees. Recently we faced a problem in which we needed a role that had to be able to edit the content and the presentation details of an item in the content tree. 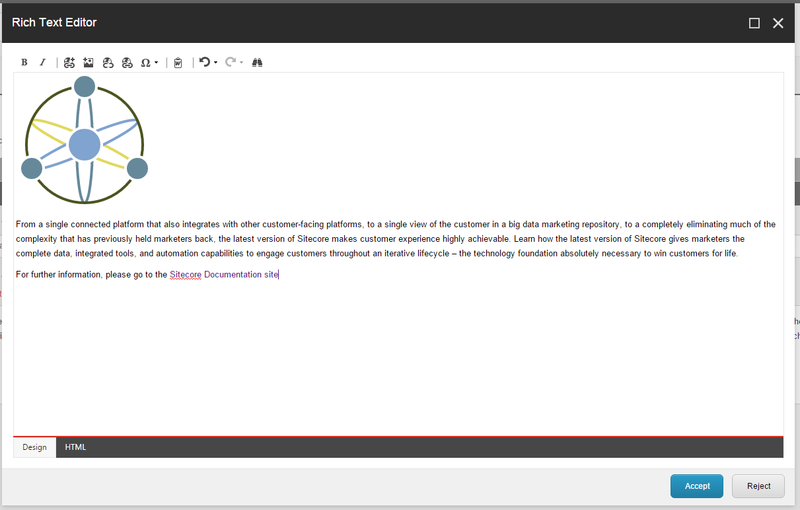 For authoring usually the sitecore\Author is the way to go (if you don`t have any specific multi-site or language specific rules) and the obvious choice for designing is to use the built-in sitecore\Designer role. 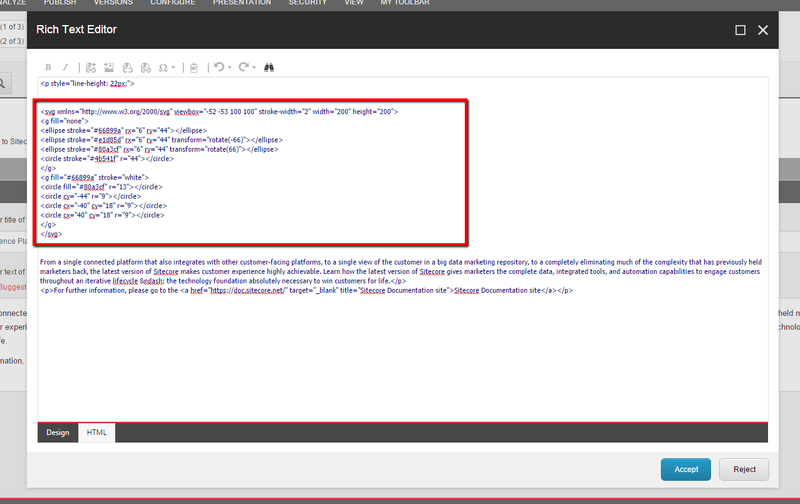 But as it seems the designer role has Read, Write, Rename, Create and Delete permissions on almost everything which is located under the /sitecore/layout and /sitecore/templates folder as it can be seen on the screenshot below. This was a bit too much for our needs as we were not going to use this role for creating and designing renderings or setting presentation details on template level, but we needed it just to be able to edit the presentation details of an item. The next possible resolution was to use the sitecore\Sitecore Client Designing (or give our custom role the necessary permissions to access the designer tab and edit the sublayouts) as it already had permissions to edit the presentation details of an item. 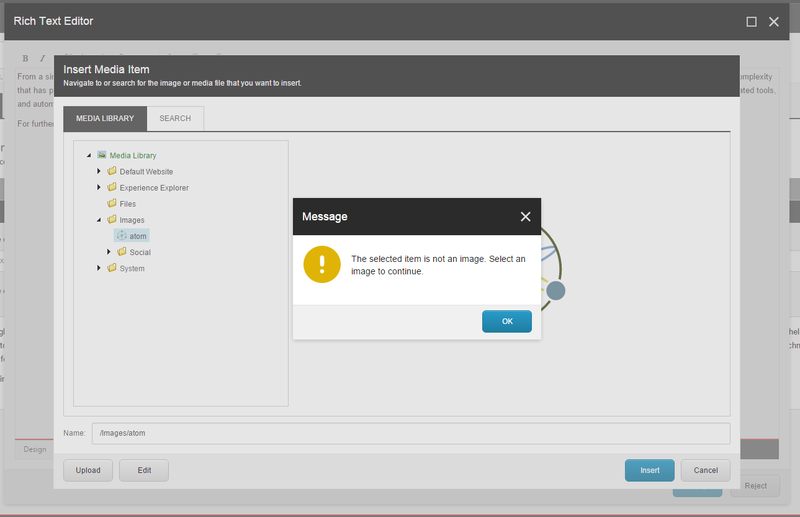 Everything seemed to work fine until we tried to set the datasource of a sublayout in the Content Manager and saw that the role lacks the necessary permissions to edit the parameter template fields. The first confusing part was that the role had permissions on the Caching section – which might actually be a bug in Sitecore. So after some deep diving in the Sitecore.Client and the Sitecore.Kernel Assemblies I found that the actual rendering of the field happens in the RenderField Method of the EditorFormatter class. As can be seen from the code above the access for fieldwrite is taken into account is only when the permission is set to Deny. So the actual check that is happening is if there is write access on the current item (which is actually the _standard values of the /sitecore/templates/System/Layout/Rendering Parameters/Standard Rendering Parameters template). All that said, after we gave write permissions on the _standard values of the standard rendering paramaters template – everything started working !